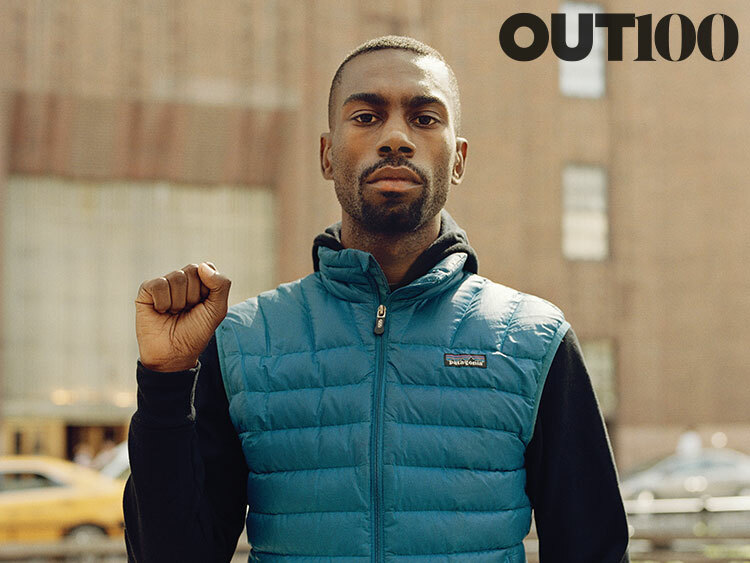 DeRay Mckesson, an Out100 Honoree and an important player behind the Black Lives Matter movement, announced yesterday that he is running for mayor of Baltimore. Mckesson, a Baltimore-native, will campaign as a Democrat. Mckesson has been widely praised by supporters for shedding a much needed light on police violence around the country. Critics, however, claim him to be against law enforcement and others say he is too much of a celebrity, a sentiment that was raised after he met with Bernie Sanders, Hillary Clinton, and Valerie Jarrett. No matter the result of Mckesson’s run, we believe this to be a significant political step in the right direction, bringing the Black Lives Movement and a youthful vigor for change into a larger governmental landscape.